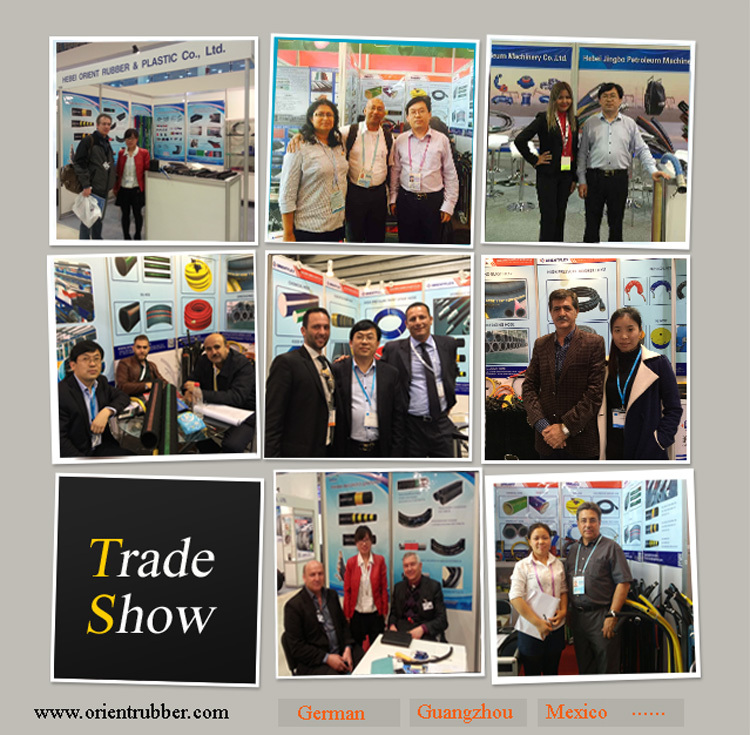 Air Brake Hose SAE J1402-Air hose--Hebei Orient Rubber & Plastic Co., Ltd. 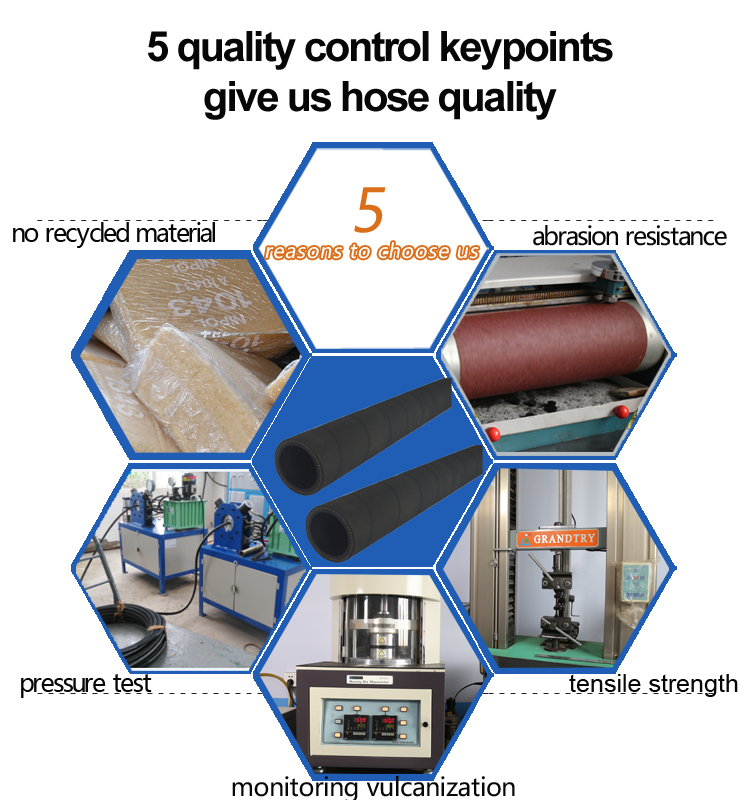 Application: This type of rubber hose is applied to vehicle air brake system. 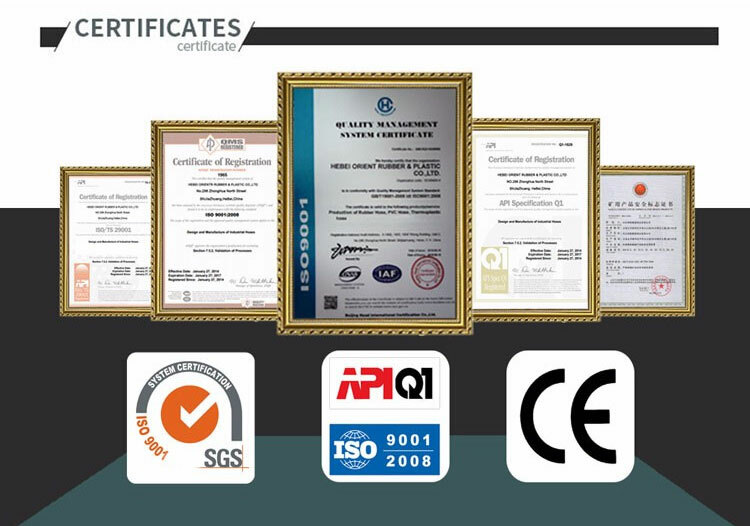 The application includes the flexible connection between frame and axle, tractor and trailer and between trailers, as well as unprotected air circuit with air pressure coming to 1.0Mpa when the air circuit is possibly to be dragged or bumped. It's forbidden to use this type of hose when the temperature inside and outside hose falls outside the range -40°c ~ 100°c. 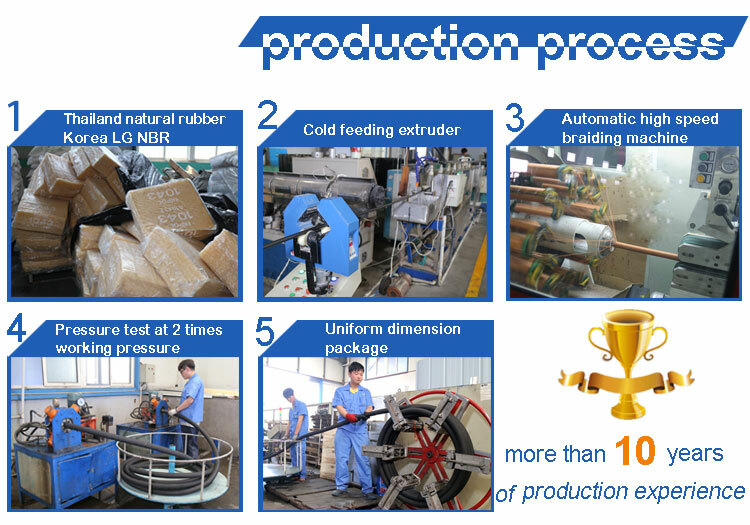 Production: Advanced technology and equipment to make the best quality rubber air brake hose. 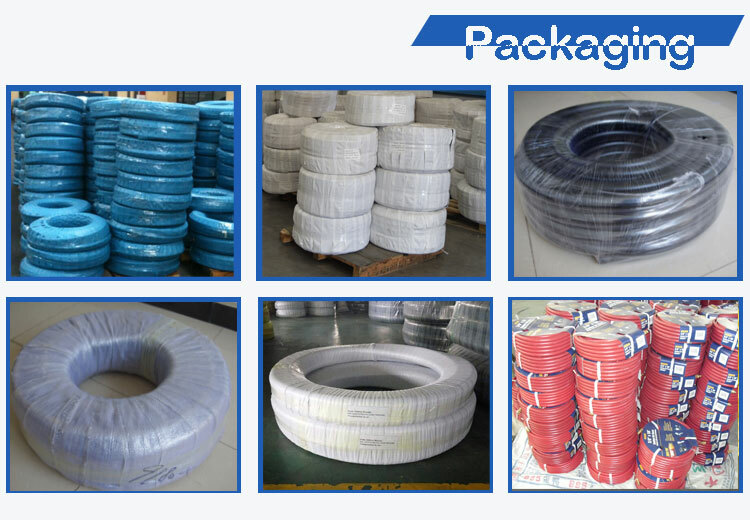 After finishing the air brake hose production, we will pack the hose.